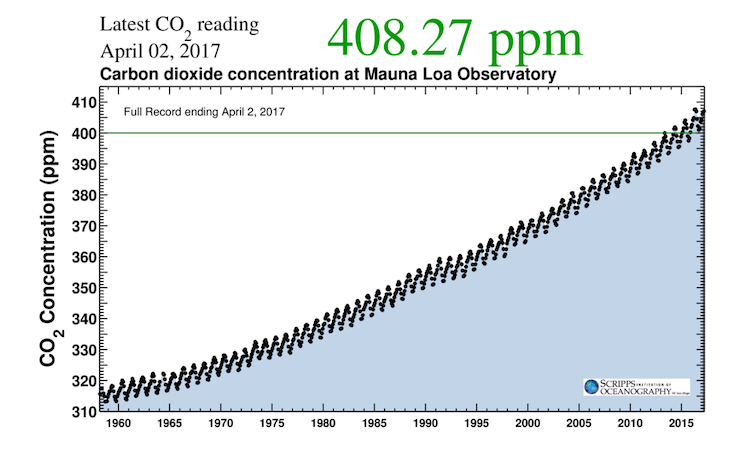 Recorded starting in 1958 by the late geochemist Charles David Keeling, the Keeling curve measures atmospheric carbon dioxide concentrations. 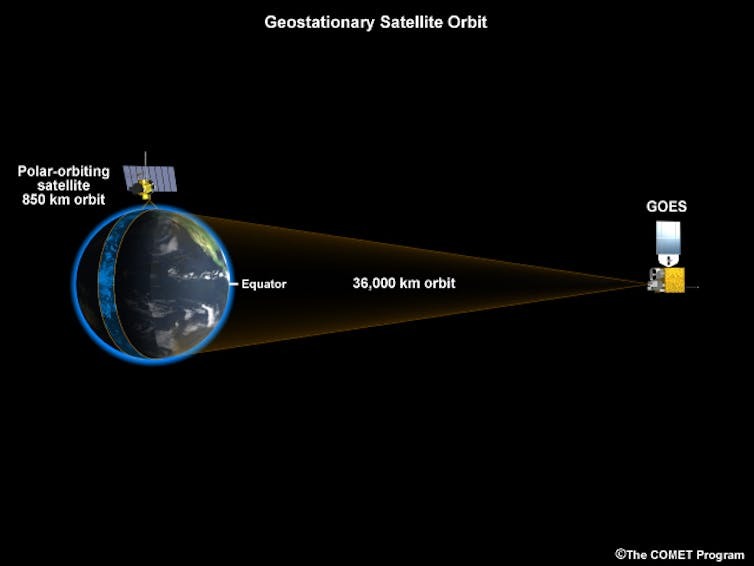 Geostationary satellites like Geo-Carb and the GOES weather satellites (shown here) are positioned over the equator at an altitude of about 36,000 km (or 22,300 miles) above Earth’s surface and orbit at the same speed as the Earth’s rotation, making them appear to stand still. OCO-2, like the Low Earth satellite shown here, samples a much narrower area. These images of the Aliso Canyon, California methane leak, taken 11 days apart in January 2016, are the first time the methane plume from a single facility has been observed from space. 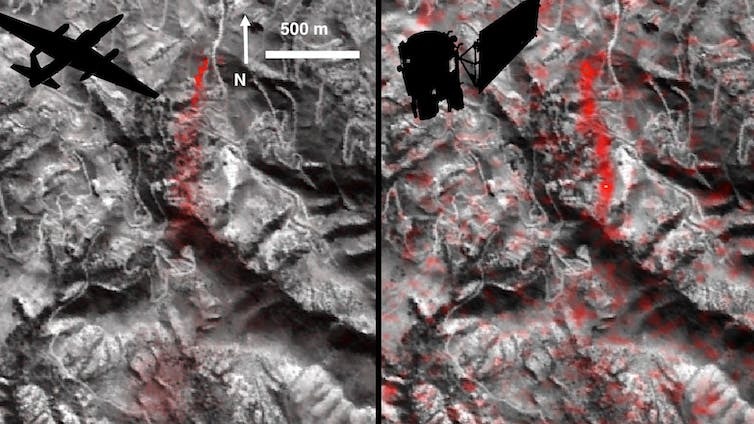 Photos were taken by instruments on (left) a NASA ER-2 aircraft at 4.1 miles (6.6 kilometers) altitude, and (right) NASA’s Earth Observing-1 satellite in low-Earth orbit. 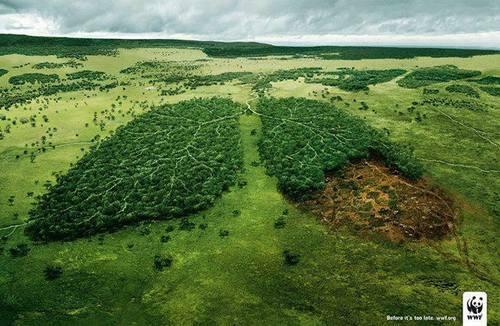 Future instruments will provide more precise measurements.